A very happy new year to you. May 2016 be your most awesome year yet. Power BI – What is it, how does it make you awesome. Write a sequel to The VLOOKUP Book. Launch a new online course on Power BI & New Excel. Run 2 more batches of 50 ways to analyze data program in Feb & July 2016. 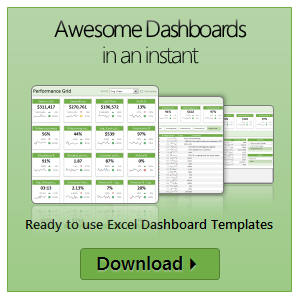 Write about awesome ways to work with data – formulas, charts, tables, pivots etc. But wait, what do you want to learn more…? While these are my plans, I want to make sure Chandoo.org helps you the best. So please take a minute and answer this one question survey. How can I help you become awesome this year? A little late to the party, but nevertheless right on track. As Chandoo.org starts another year of making you awesome, I want to take a few minutes of your time to understand how I can help you better this year? Please answer this 1 question survey for me. I hope you had a fantastic start to 2013. Mine was awesome so far. This year, I am even more committed to making you awesome in what you do. As a first step, I have created a small survey to know how we can help you better this year. That is all for now. Wishing you an awesome, Excellent new year 2013. 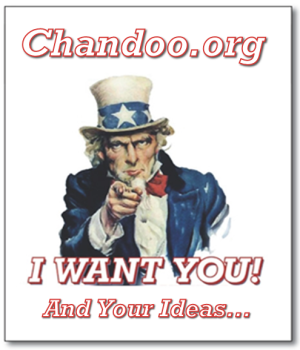 Chandoo.org is looking for your ideas! What would you like to see discussed in future posts at Chandoo.org ? Why do you visit PHD? We interrupt usual routine of excel and charting tutorials to present the first ever readership survey on PHD. In fact, there are so few questions that to call it a survey would be an insult to other surveys, but I digress. I want you to take few seconds and fill out this very simple form. Just type in whatever comes to your mind, honest and simple stuff. The survey is below, if you are not able to see it in RSS reader or email client, please go to http://bit.ly/phd-survey.